Hope everyone had a great weekend! So, how is December treating you so far? Is the holiday craziness getting to you yet? So much to do, so little time. I know there are plenty of you out there trying to “behave” yourselves so you can indulge during your parties and celebrations. Or, maybe you’re planning on kicking off the New Year with better eating habits. Well then, this giveaway is the perfect one for you! Tofu is a healthy eater’s delight, and this tool makes preparing it simple as can be. It allows you to condense tofu and release its moisture to allow better results when cooking. No more piling heavy objects on pans, or whatever other crazy method you had…it’s easy to use, clean and store! Plus, it comes with this a cool measuring tool so you know exactly how thick your tofu is after pressing. 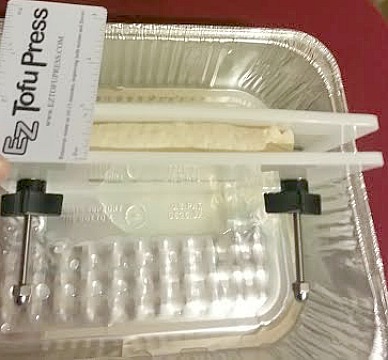 The folks at EZ Tofu Press sent me their product to try, and they’ve also generously offered to give one to a lucky reader! 1- Leave a separate comment telling me you follow me on Instagram (please leave your IG user name in the comment). 2- Leave another comment if you follow me on Pinterest (again, leave your user name in the comment). 3- Share this post on Facebook and leave the link from your page in a separate comment. Enter now…you don’t want to miss out on this great product! And speaking of great products, the Thai Red Curry sauce from Trader Joe’s was what I used to prepare this tofu, and it was so good!! 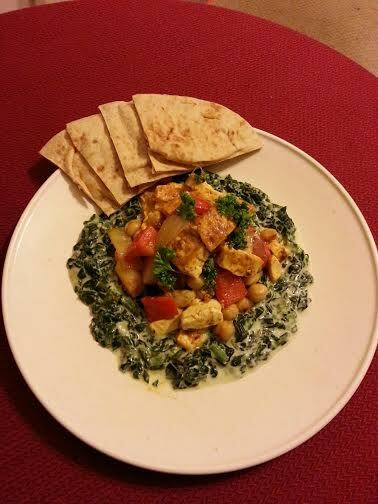 Sauteed with whatever veggies you have on hand, it’s the perfect meatless meal. Satisfying and delicious!! This giveaway is limited to US residents only and will end on Sunday, December 14th at 6pm EST. The winner will be notified by email and will have 24 hours to respond, otherwise another winner will be randomly chosen. 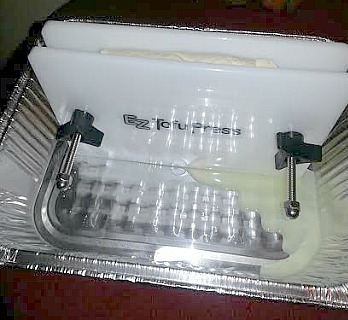 16 Responses to EZ Tofu Press Giveaway! My favorite way to prepare tofu is pan fried with kale and siracha sauce! We eat tofu weekly and I totally nee this! My favorit is crispy tofu with soy sesame dipping sauce. My favorite dish I make is tofu edamame bites. I love the Kung Pao Tofu – I make it all the time! I love tofu. One of my favorite ways to prepare it is to stir fry it with yellow Chinese chives. It is AMAZING! 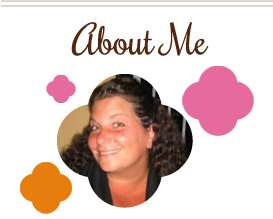 I make dairy free stuffed shells for the hubster!